Your Artwork. Our Cover. Your Chance Is Now! 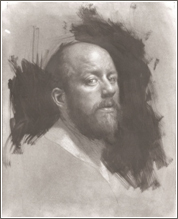 Regardless of style, artists are known to return time and again to working from the life model. The human form speaks to us on an instinctual level and offers a wellspring of fresh inspiration. This artistic truth should come as no surprise. 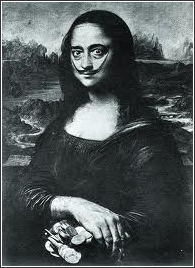 We like to draw and paint what we know best and we are attracted to others because we see ourselves in them. The search for, recognition, and expression of a shared humanity is the foundation for culture and has informed great art throughout history. But before we can identify the human traits seen in another we must recognize them in ourselves. 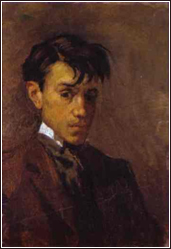 Turning to the mirror and creating a self-portrait is the quickest and easiest solution to this challenge. The growth you will experience as an artist if you try self-portraiture will astound you—both in your technical evolution and in a true deepening of your empathic powers. You will see more, feel more, and consequently draw and paint better. In addition, you will also come to know yourself. This resulting union of self-awareness and self-expression is what genuine art making is all about. 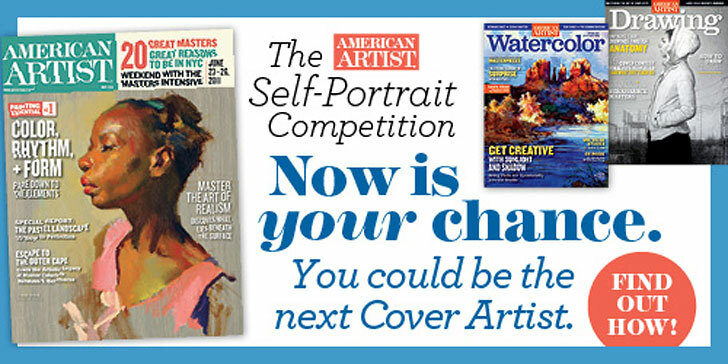 And there’s one last motivator: if your striving is true, your self-portrait can grace the cover of one of our publications through our Self-Portrait Cover Competition—a once-in-a-lifetime opportunity to garner national recognition for your work. Our past winners have all greatly benefited from this competition, both from the personal satisfaction the honor bestows and for the opportunities it affords for career advancement. Information about the American Artist Cover Competition, including contest rules and artwork submission guidelines can be found at the American Artist Competitions website. Don't miss your chance to give your artwork the publicity it deserves!